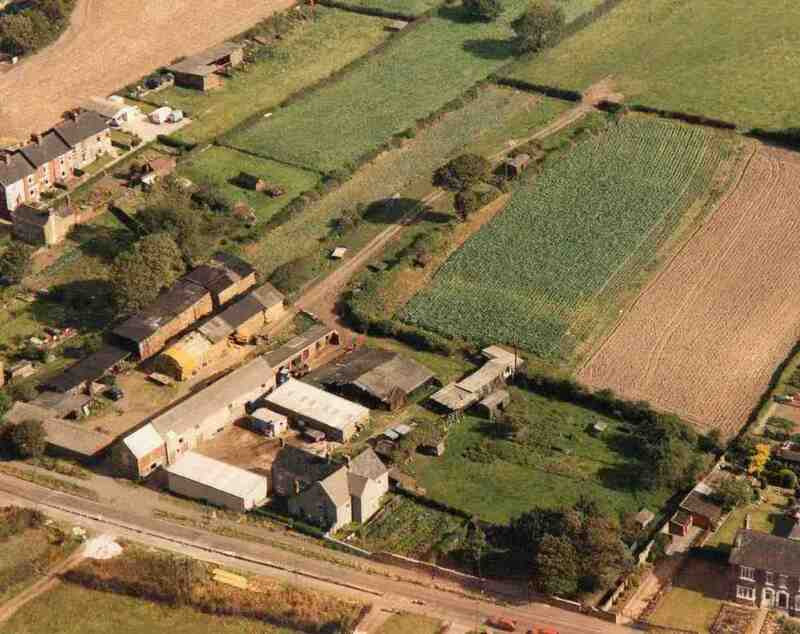 Aerial View of Manor Farm in 1985. Upperthorpe Villas on Left, Upperthorpe Road in front. Photo copyright of Mrs M Habberjam.